Thank God it's Friday, the 8th of July 2016. 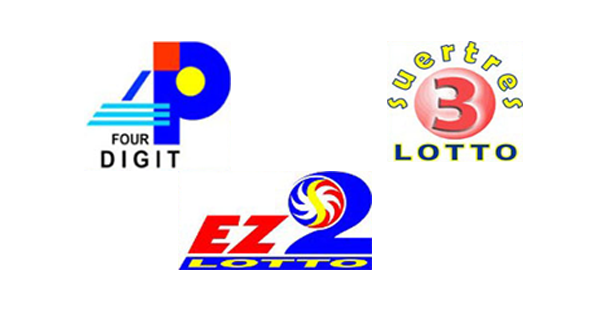 Ladies and gentlemen, these are the PCSO lotto results for the 4Digit, EZ2 and Suertres games. Good luck po sa mga tumaya!